This end-unit, ranch-style condo boasts 10-ft ceilings throughout! An elegant feeling surrounds this home. The living room with the huge built-in plus fireplace are just the first indication. The arched entryways into the dining room and kitchen add to the feeling. The gourmet kitchen is definitely the heart-of-the-home. This kitchen features knotty maple cabinetry, double ovens (convection), gas cooktop, and all stainless steel! This is what you’ve been looking for. Niches and arches are consistent through this home. The master suite boasts a private balcony overlooking the open space. A great five-piece bath tops this suite off! The secondary bedroom also boasts a large closet! The garage is sure to please with the 2.5 car size. The 1/2 car bay is perfect for a workout area or workshop. There is tons of storage available with the utility area plus the large crawl space. This town home is nestled in one of the “Latigo” valleys and sides to an open area. You can easily hop onto the community trail from your adorable front porch. 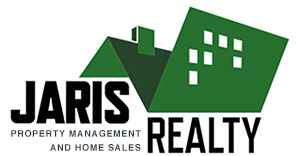 Managed by Jaris Realty, Inc. 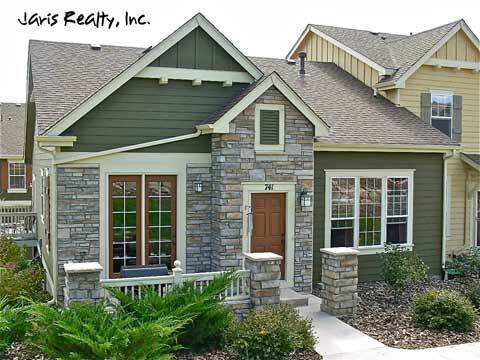 Previous ListingEnd-unit Town-home next to Plum Creek Golf & Country Club!Next ListingLooking for that curb appeal? This home has it!